Edited by Destroyer History Foundation. 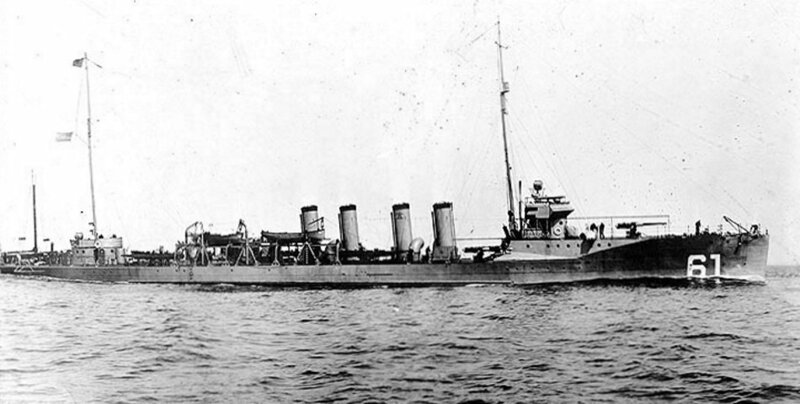 Jacob Jones, Torpedo Boat Destroyer No. 61.